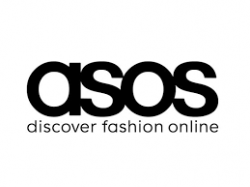 Corvus Capital was one of the founding shareholders in ASOS Plc. now the UK’s largest independent online fashion and beauty retailer. Corvus was the founding shareholder & principal provider of capital to AIM listed CloudTag, with the Company having a market capitalisation of ~£20 million. Corvus was a founding shareholder and structured the initial finance for the flotation of Lodore Resources plc. Corvus was a founding shareholder in Imperial Energy and structured its flotation onto AIM in 2004. 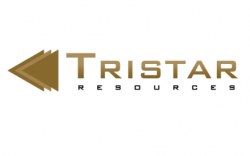 Founding shareholder of Tri-Star Resources, Corvus structured the initial acquisition of the Goynuk antimony mine, in the Gediz district of Turkey. Corvus was a founding shareholder & principal provider of capital to Gable Holdings, a group specialising in the European insurance and reinsurance sector. In the early 1990s, Corvus CEO, Dr Andrew Regan ran a household products business, Cadismark, which was sold to Hobson Plc. 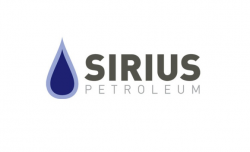 Corvus Structured the reverse take over of Sirius Petroleum Plc in July 2008. 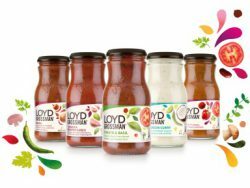 Since that date the Company has raised $8.5 million via equity placements.